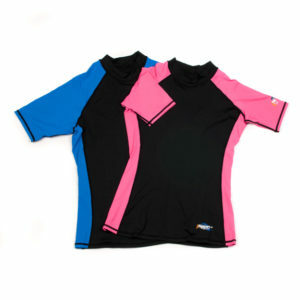 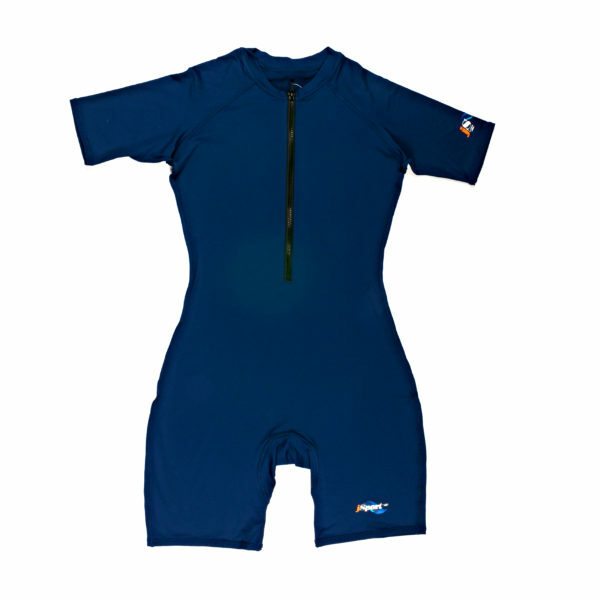 UV50+ Shorty sunsuit in durable nylon/lycra mix. 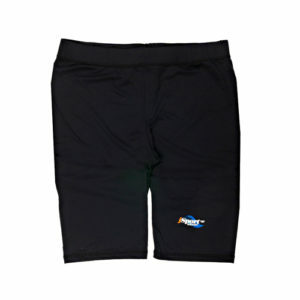 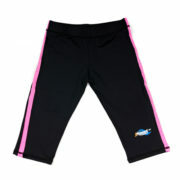 Keeps you safe in the sun and allows you to be active in and out of the water! 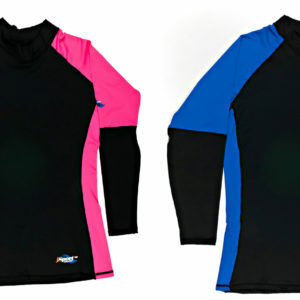 Sizes 10/12/14 navy/pink – the rest plain navy.